Scrabble Day! Students invited to the 3rd PBIS party are dressed as something that starts with the letter of their name! To create and maintain an effective learning environment, establishing behavioral supports and a social culture needed for all students in a school to achieve social, emotional, and academic success. To implement the features of a proactive systems approach for preventing and responding to school-wide discipline problems. 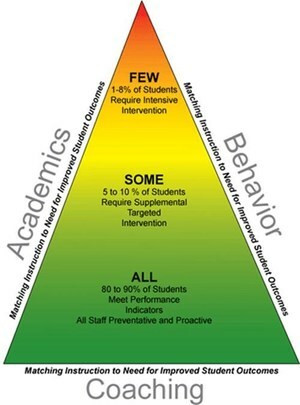 Positive Behavior Interventions & Support (PBIS) is an program that seeks to impact the learning environment in order to support high student performance and reduce behavioral problems. Students will be taught rules and expectations that should govern behavior throughout the campus. Posters will be displayed in all environments in order to remind students of expectations. 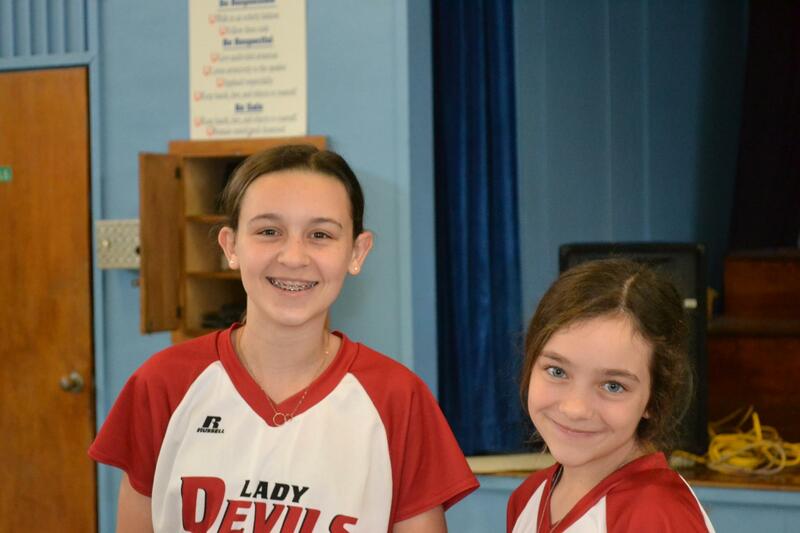 The school staff will adopt a common approach to discipline that is proactive, instructional, and outcome based. 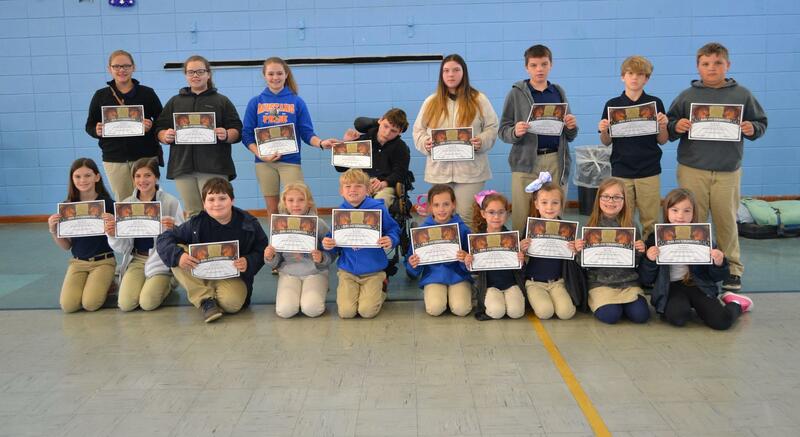 Students will receive rewards and incentives for maintain the established expectations. 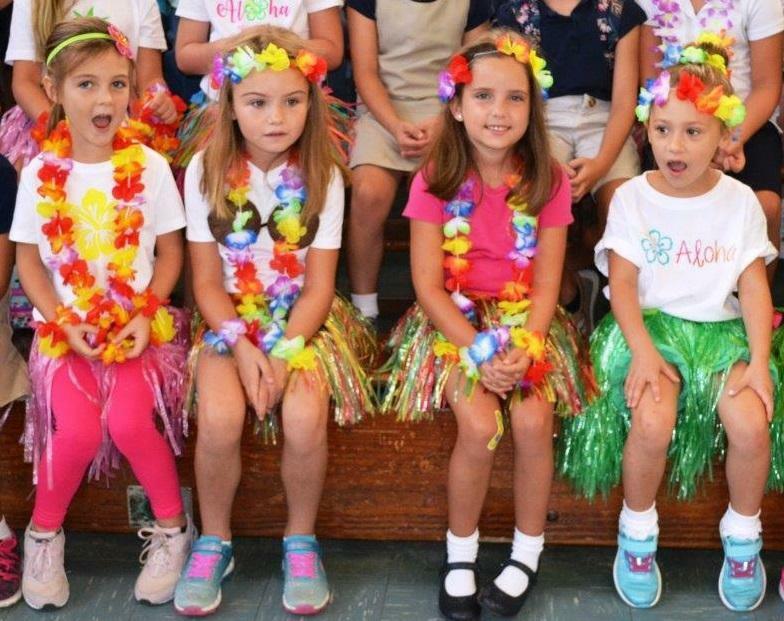 Students who meet behavioral expectations will participate in a themed party each six weeks. What are Mustang Bucks and how can my child receive one? Mustang Bucks are the school’s PBIS currency. 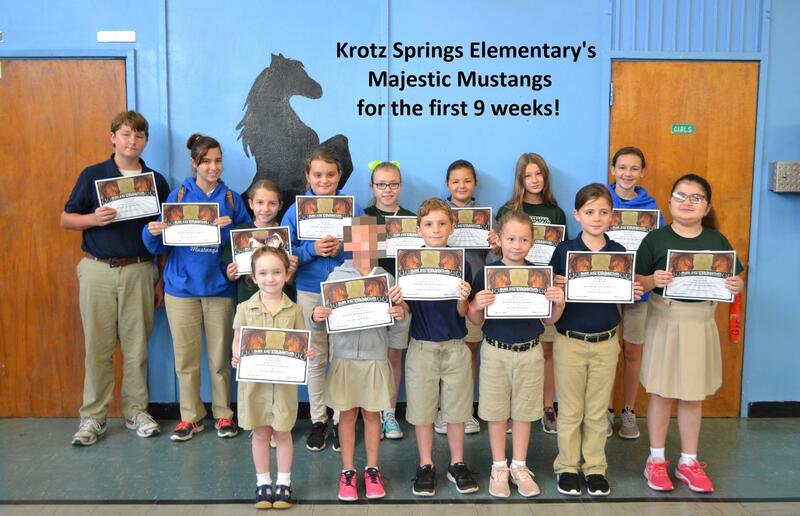 They are opportunities for the KSE staff to recognize your child for demonstrating the behaviors of a MUSTANG. Mustang bucks can be used weekly to make purchases at our PBIS store which will be opening September 1st! What are the behaviors of a Mustang? ** Students who are invited will be allowed to deviate from the Parish dress code. A letter will be sent home to inform parents if their child can attend or if they must perform remedial work in a designated area. Students who are not invited will be sent to designated areas for completion of behavioral/academic remedial work. What to learn more about PBIS and how it is utilize at KSE? Click to view our "New Student PBIS Training" PowerPoint presentation below. PBIS Kickoff- SWAY back into the school year! 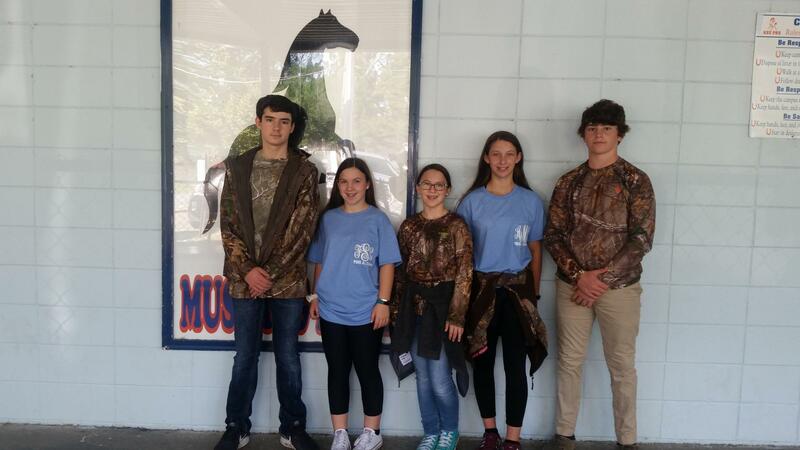 Majestic Mustangs for the 2nd nine weeks! 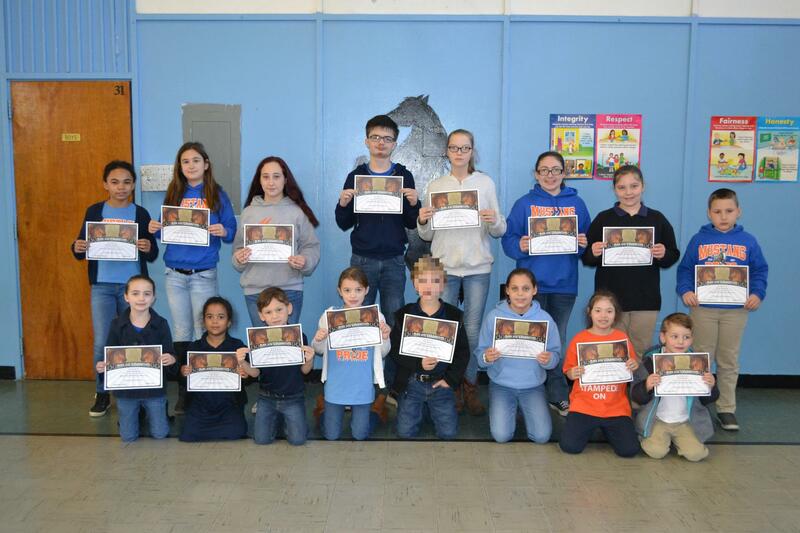 Majestic Mustangs for the 3rd nine weeks!